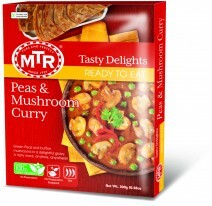 Green peas and button mushrooms in a delightful gravy. 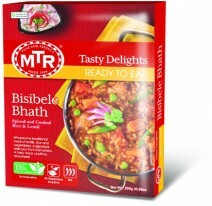 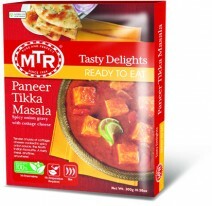 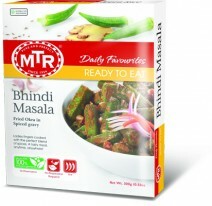 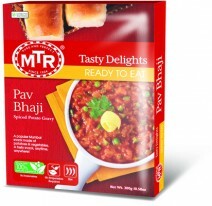 Copyright © MTR Foods Pvt Ltd. 2011.Sitemap | Terms and conditions apply. 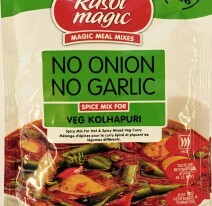 Subject to the laws of New Zealand.